Pet clinics in Samui will help you cure your pet. Choose the nearest animal clinic on the map. Clinics may have a vaccination of an animal or an operation if necessary. 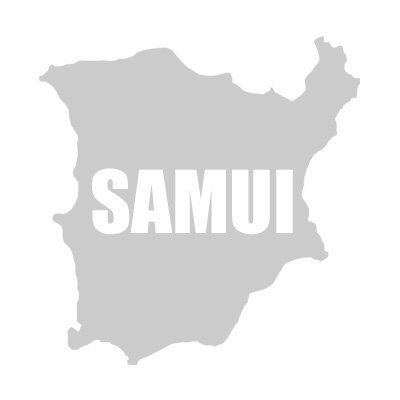 In addition, Samui has many small Pet shops with food and simple medicines for animals.